SSIS executes Prestigious SHELL Project – Shree Satyanarayan Industrial Suppliers Pvt. Ltd.
SSIS bagged direct order from SHELL after executing an indirect order received from L&T 2 years back. Looking at the Quality , Infrastructure and experience SHELL directly placed order on SSIS which was successfully executed. 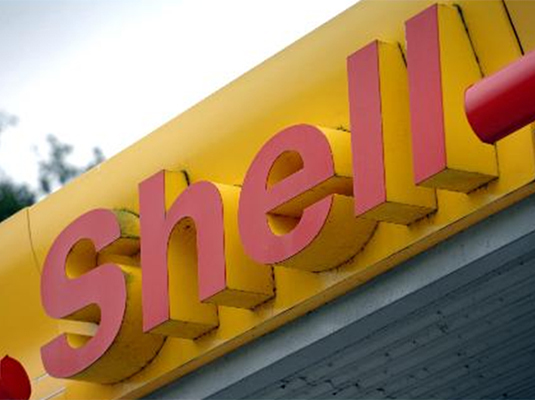 SSIS is now Approved Vendor of SHELL.